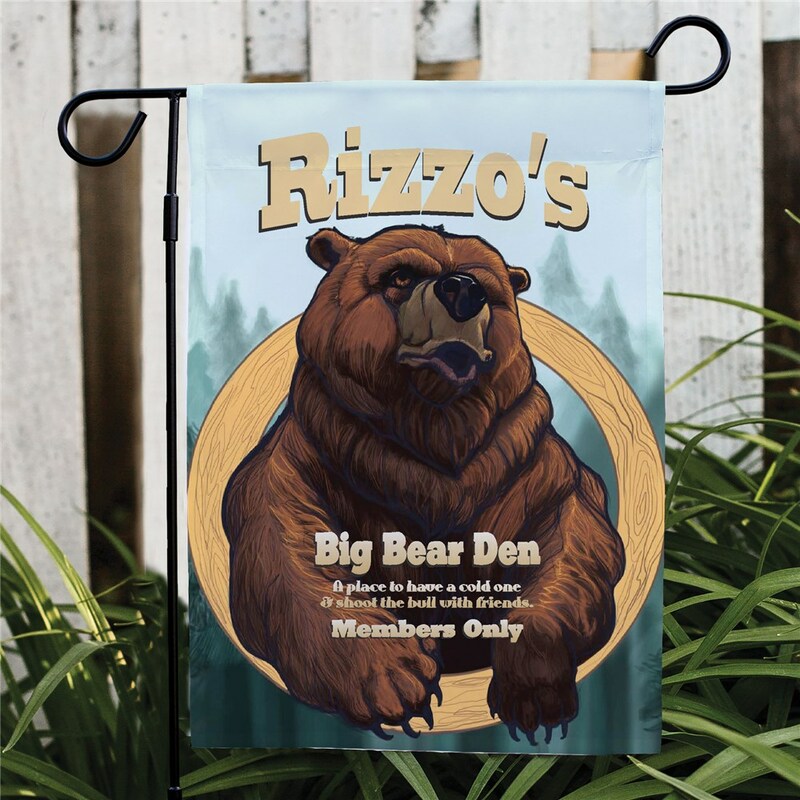 Give an extended warm welcome to those who visit your cabin by decorating your front entrance with our Big Bear Den Personalized Garden Flags. 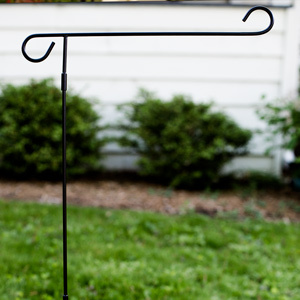 Free personalization of any family name is included with all Custom Garden Flags. 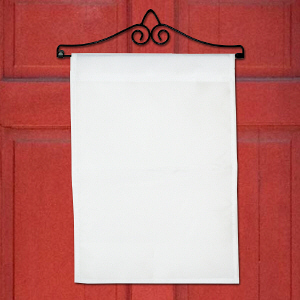 The flag was exactly what I was looking for and it was at my door 2 days after I ordered it! 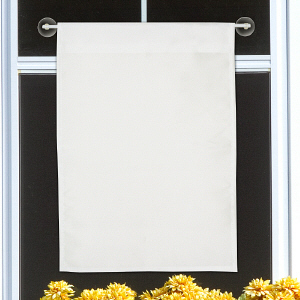 Additional Details Give an extra warm welcome with our matching Personalized Big Bear Den Doormat as well. For all other Personalized Hunting Gift Ideas, shop GiftsForYouNow.com.